Explore, Learn, Have Fun! 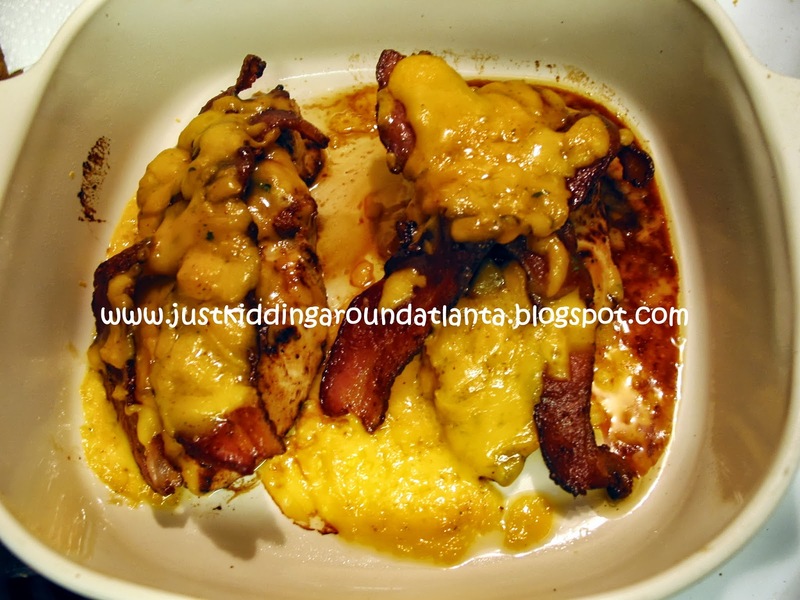 : How to make Outback Steakhouse's Alice Springs Chicken at home! 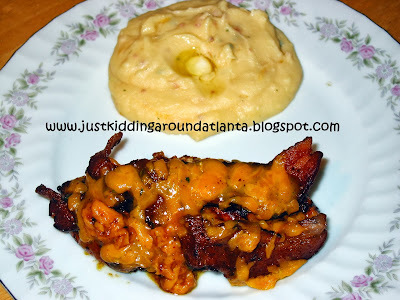 How to make Outback Steakhouse's Alice Springs Chicken at home! There were tons of recipes out there, most were very similar. So if you want the exact copy-cat one, just keep on googling. This one is very similar, but I ended up making a few small changes and it was amazing. So without further ado, here's what I cooked using what I had to work with! 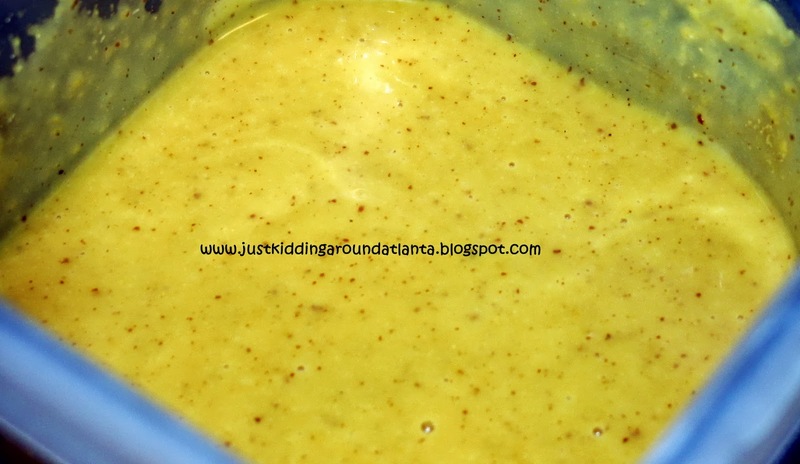 Mix the mustards, honey and mayo in a bowl. Place two chicken breasts in a bowl, add about 1/2 the mustard mixture as a marinade. 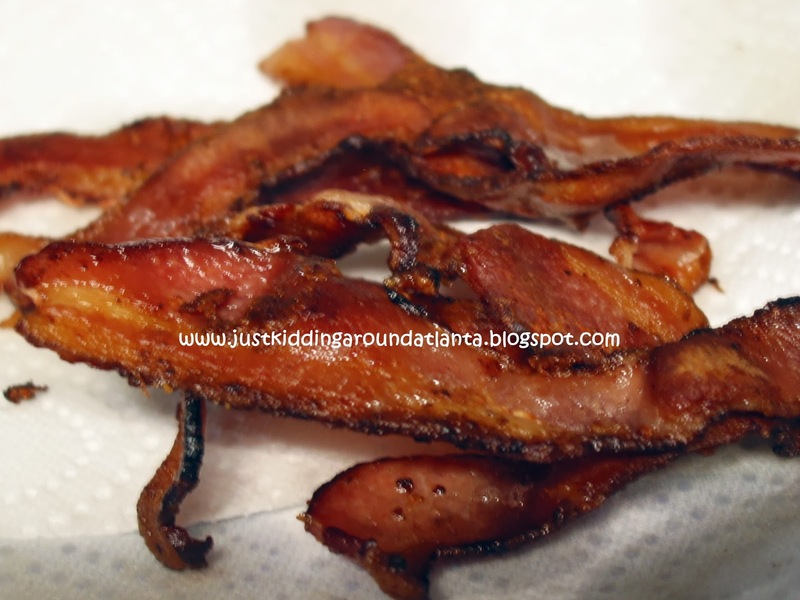 Fry the bacon, then drain on paper towels. Reserve some of the grease in the pan. 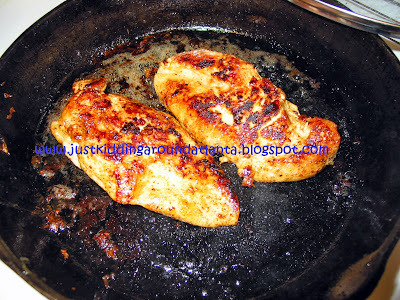 Use same pan to cook the chicken breasts. 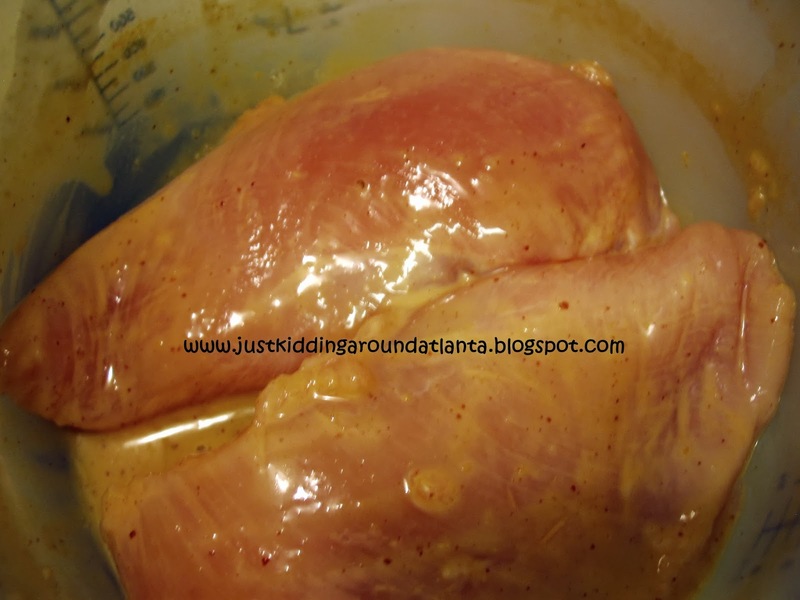 Grease a baking dish. Place chicken in dish. 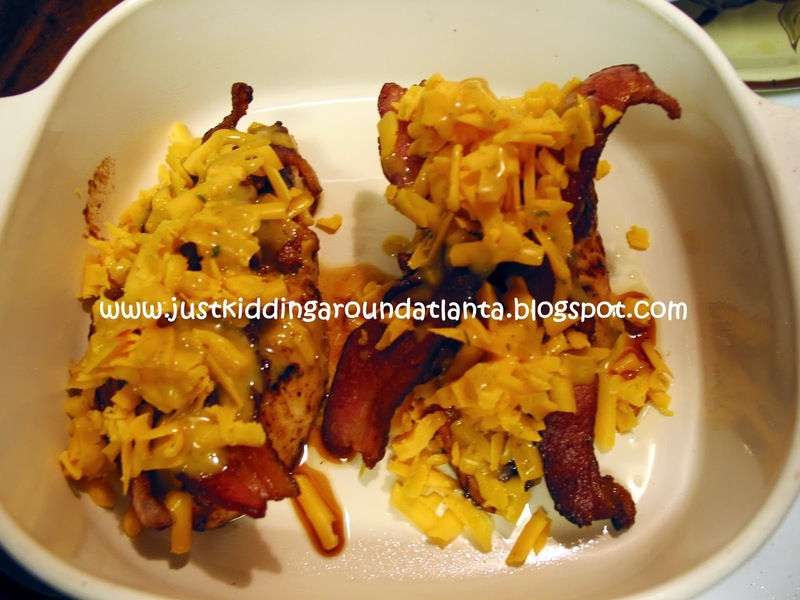 Arrange two slices of bacon criss crossed over chicken. Top with (mushrooms if you used them), shredded cheese, then drizzle with the reserved marinade and sprinkle with some parsley. 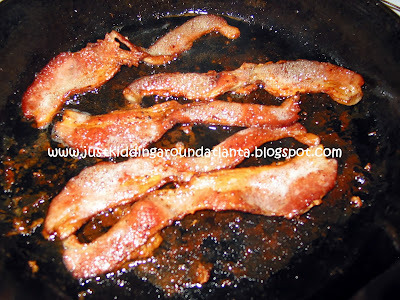 Bake for about 10-15 minutes til everything is crispy and bubbly and yummmmmo! We had ours with loaded mashed potatoes *Idahoan loaded mashed potatoes* ~ I'd have preferred a good baked potato, but didn't have any, so this was the next best thing. I wondered if the mustard would overpower the sauce, but surprisingly, it didn't. It was a delicious dinner, and my 9 year old LOVED it. We'll be having this regularly! Hope you try it! Please leave a comment and let me know what you thought of it, if you make this! This looks really delicious! I will be adding it to my meal plan-I am always looking for new recipes to change up the normal meal rotation. thanks for sharing! Get Free breakfast at Chick Fil A!! Quick ~ get P&G Sampler box!